Beer Fellows: Beer links for Spring! Spring is officially shows up tomorrow though it feels like it has been lurking around for the last few weeks. How bad is it? I actually had to mow my lawn this last weekend. Now I got that to look forward to for the next 7 months. Someday I will make my pilgrimage to Oktoberfest, but honestly this one sounds more appealing. JGF needs to start getting correspondents. Too many festivals, too little coverage. It is a building block of civilization, enough said. For all you aspiring brewers out there this article provides some interesting insight to finding brewing success. Now for some education on bottle conditioning. I'll be heading that way at the end of July. Expect a full report then! Maybe someday I will get classically trained in beer...until then I will just keep experimenting and self-educating. The can movement grows. One thing I have noticed though is the cans are a whole lot more attractive than they used to be. And now here is a vote of confidence for the bottle. 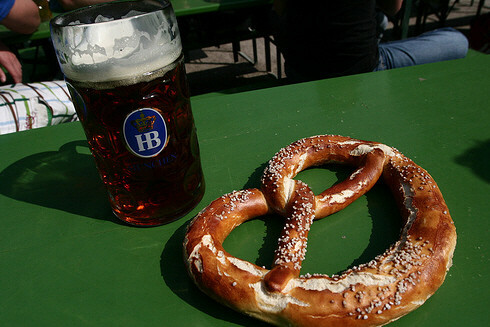 I think it is time for a beer garden visit, plus some schnitzel...and a big pretzel. It got a laugh from me. If I lived closer I would totally go to this. Once again, I need to start getting some correspondents from beer hot spots. I talk about beer and water? The EPA's Assistant Administrator for Water, Nancy Stoner, will be hosting a Twitter chat about the 40th anniversary of the Clean Water Act. We all know that great beer demands clean water. We also know that it takes a lot of water to make great beer. Go ask them some questions! 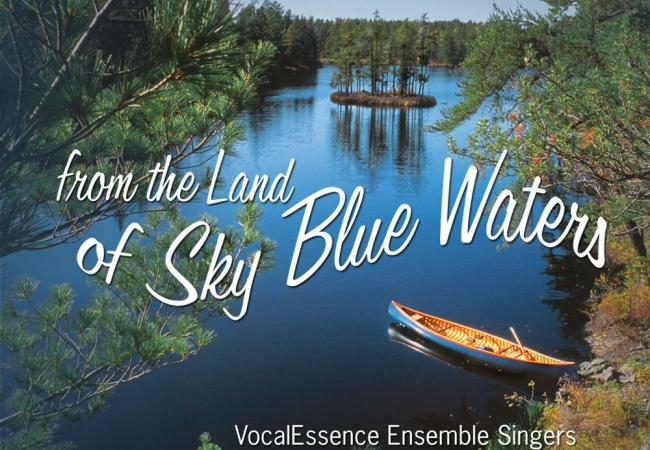 The hashtag is #cleanwater and you can find them at @EPAwater from 2:00 to 2:30pm EDT. It has been over a month but the Jolly Good Fellows podcast will be recording tomorrow night! In other news the brackets have been recently updated to the Sweet 16 beers, Brian will finish out his Pennsylvania adventure, and you can expect some ramblings from me! As always you can find us on Untappd, Facebook, twitter, and Google Plus. Just click on the little boxes in the top right corner. Thanks for sticking with us, we are glad you stopped by!